Dealer for Saudi Arabia since 1985! 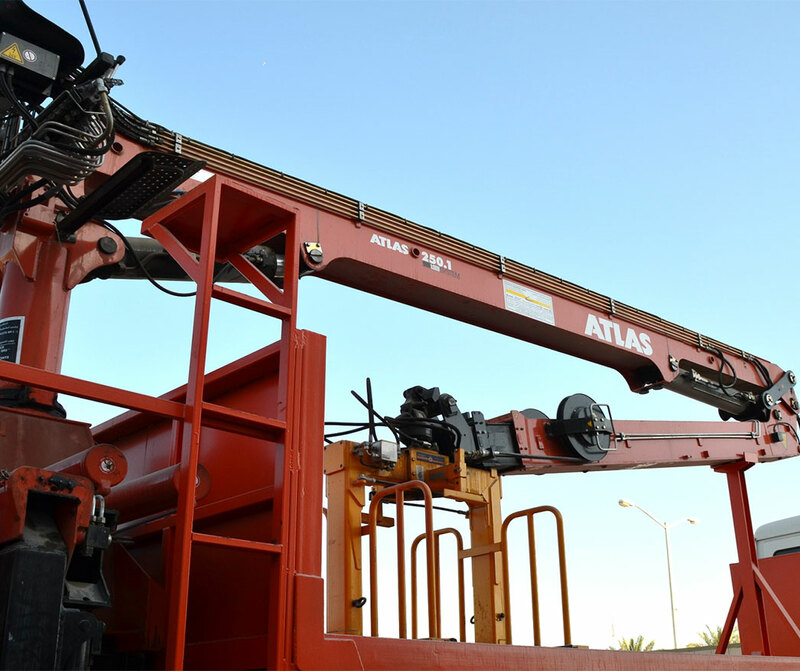 Number 1 truck-mounted crane in Saudi Arabia with more than 5,000 units sold. Equipped with Kinshofer block clamps or BSV sand buckets.